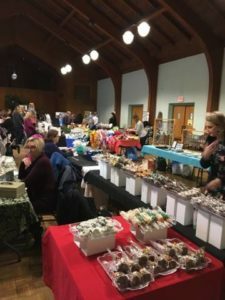 Women Helping Women is a growing cooperative of local women, from both Good Shepherd and the larger community. 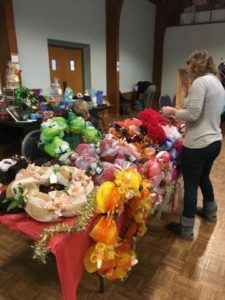 In early November we host a craft and vendor fair; all of the profits are given to Family Promise of SW PA, which supports homeless and struggling families. Our mission is to use our gifts to God’s grace and to empower other women to use theirs. That is, we want to practice our faith while pursuing business and art. The Women Helping Women show is a way for us to lift up the God-given human dignity of each human being and create a healthier community together. If you are interested in more information as either a vendor or a shopper, please contact Debbie Montgomery at 412-276-2446.